The National Assembly yesterday ratified the $153 million Robert Gabriel Mugabe International Airport expansion project following the signing of a loan agreement between Government and China Eximbank last month. The motion seeking ratification was moved by Finance and Economic Development Minister Patrick Chinamasa. The loan agreement was signed on April 4 and work is expected to commence soon following yesterday's ratification. Minister Chinamasa said upgrading and expansion of the airport would restore Zimbabwe and Harare's position as an international and regional hub. "We should expect increased passenger and aircraft processing areas through the expansion of the international terminal building," he said. "There should be improved passenger processing through the introduction of state-of-the-art passenger processing and facilitation equipment and systems, runway safety assurance through completion of the runway rehabilitation and airfield lighting project. 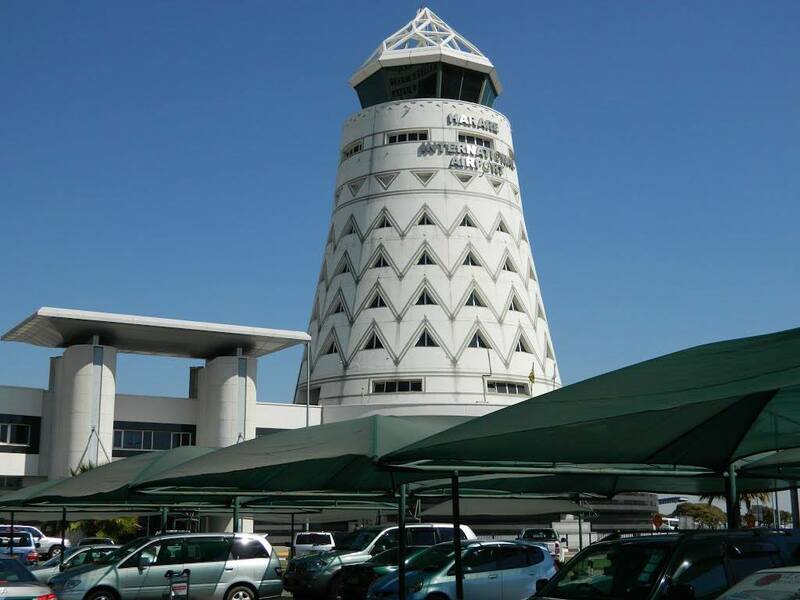 (We) expect increased traffic at the airport as has been evidenced by traffic growth at the Victoria Falls International Airport after completion of that development project." Minister Chinamasa said the expansion of the airport would also increase tourist visits into the country and create employment. He said the concessional loan agreement had a seven-year grace period, an annual two percent interest rate, 0,25 percent commission fees and management fees pegged at the same rate and would have a tenure of 20 years inclusive of the seven-year grace period. Minister Chinamasa said an on-lending agreement between Government and the Civil Aviation Authority of Zimbabwe would be signed soon under the same terms. He said money collected from various fees at the airport would go towards repayment of the loan. "The proceeds collected from air infrastructure development fund and air passengers' services charge would be ring-fenced into an escrow account that would be jointly monitored by the Government and the China Eximbank," he said. China Eximbank also provided $150 million for the expansion of Victoria Falls International Airport that has seen an increase in tourist arrivals in the resort town since its completion. Meanwhile, Transport and Infrastructural Development Minister Joram Gumbo yesterday reiterated that Zimbabwe Airways was wholly owned by Government. He said this while responding to legislators who wanted to know the ownership structure of the company following various media reports. Minister Gumbo said Government had procured four planes as part of measures to revive Air Zimbabwe but registered them under Zimbabwe Airways following concerns that they would be impounded due to Air Zimbabwe's indebtedness. The four Boeing 777 ERs were bought from Air Malaysia. One of the planes has already been delivered, with the second one expected soon while the rest will be delivered once the remaining $29 million balance has been paid. The four planes were procured at a cost of $70 million.